Upgrading the audio system in a modern vehicle can be difficult and unpredictable. 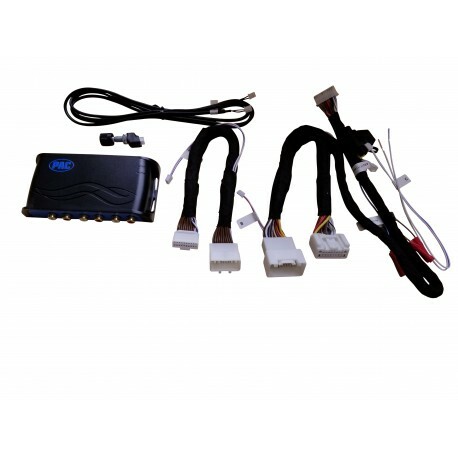 When your clients want better sound in their car, truck or SUV, you need to be able to deliver a reliable and efficient upgrade. The integration engineers at PAC understand these challenges and developed AmpPRO as a solution. How are you going to deal with the crossovers, time alignment, signal delay and phase EQ built into modern entertainment systems? Do you know for sure that you can deliver an upgrade solution that offers the performance improvements the client wants with predictable results? 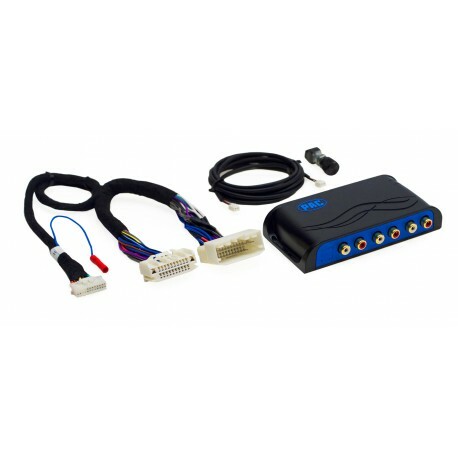 AmpPRO interface solutions enable the installation of any amplifier or DSP solution you want, quickly and easily. There is no need to test signals or verify wiring – just plug it in and go. 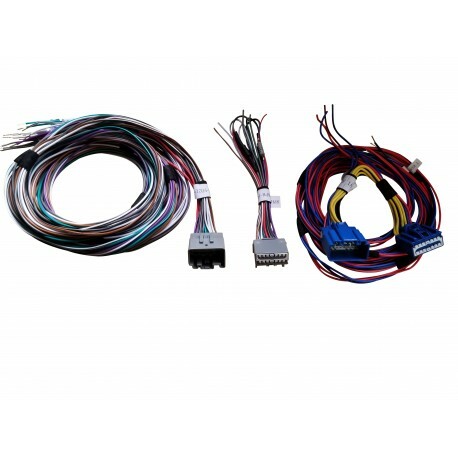 AmpPRO makes working with a factory-installed head unit as easy as an aftermarket receiver. 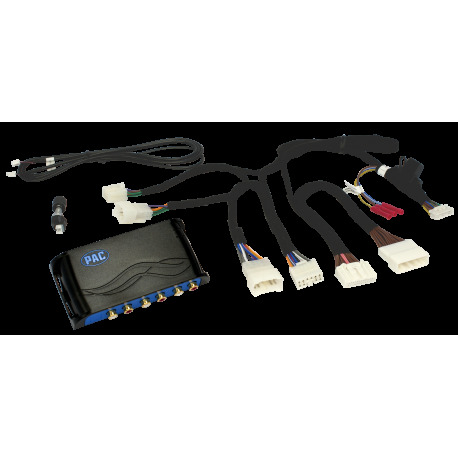 PAC has taken their CAN bus communication experience and combined it with premium audio hardware to give installers an easy-to-use, all-in-one integration solution. AmpPRO takes the fixed-level audio signal from the original, factory head-unit, feeds it to a CAN bus controlled preamp and cleverly restores radio functions like adjustable volume, fade and tone adjustments. 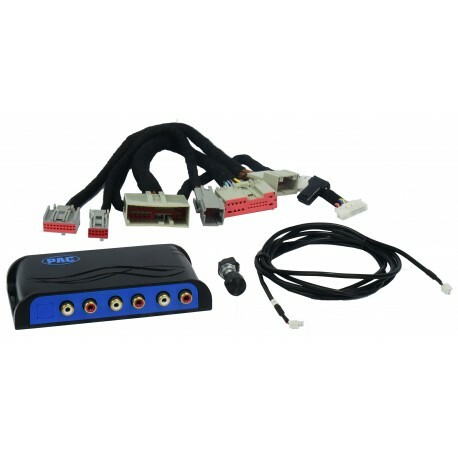 The output of the module is a full-bandwidth audio signal with front, rear and non-fading outputs that are free of any processing. AmpPRO manages navigation prompts, warning chimes and Bluetooth hands-free just like the original system so nothing is lost while you upgrade your sound. 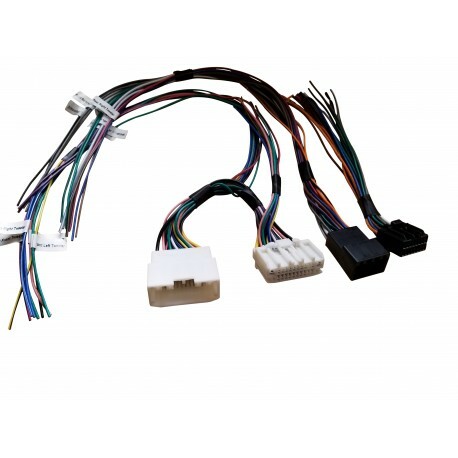 Each AmpPRO solution includes a T-harness with OEM-quality connectors that make the installation fast and reliable. 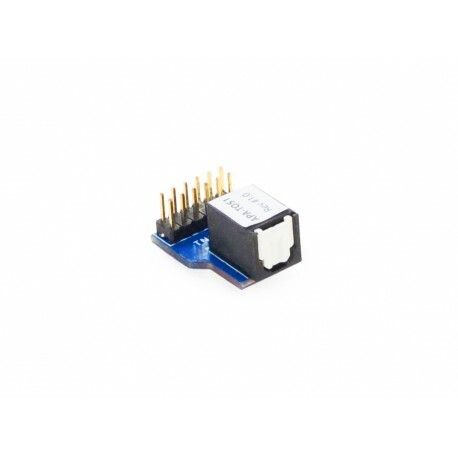 Signal summing devices are handy, but you need to test the output signal be sure everything is working properly. Signal correction systems are truly impressive pieces of hardware, but they take time to configure and calibrate. AmpPRO doesn’t need load resistors, testing or calibration. 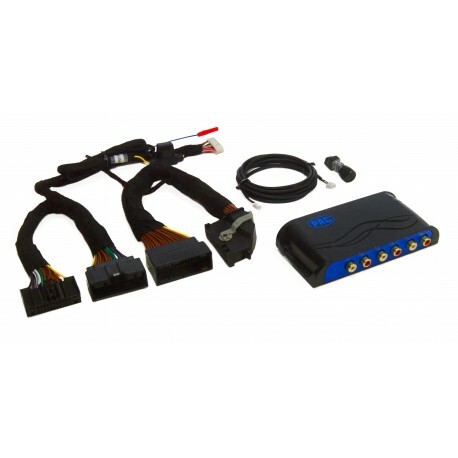 It costs less than a signal correction system, takes less time to install and sounds better! These advantages allow you to sell your client better speakers and subwoofers with the same total budget. The AmpPRO PC APP includes many system configuration options. You can set the minimum volume level, chime volume level, enable or defeat the factory tone/EQ functions and adjust the frequency and Q-factor settings for the bass, midrange and treble controls on the radio. AmpPRO integration processors include a remote level control for the non-fading output so your client can fine-tune the subwoofer level for their music or mood. 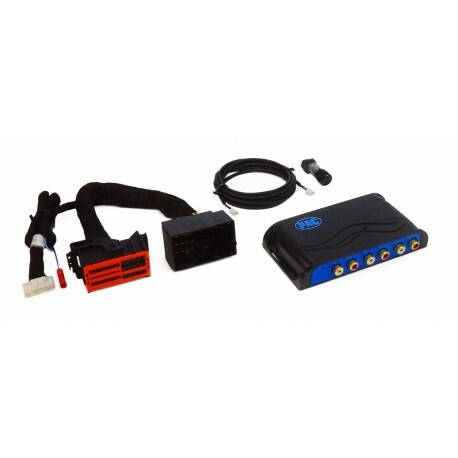 The optional APA-TOS1 module allows an amplifier or processor with a TOSLINK digital fiber-optic input to connect directly to the AmpPRO interface keeping the signal purely digital. Using the right products is key to providing your customers excellence. 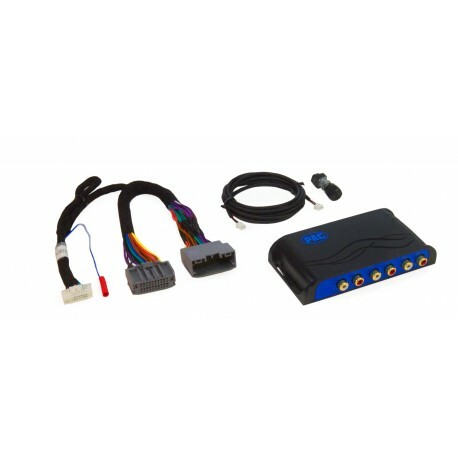 If your client owns a vehicle with a CAN bus controlled, premium audio system, then a PAC AmpPRO advanced amplifier integration interface may be the perfect starting point for their sound system upgrade - make sure the check the application guides for vehicle compatibility. Contact your PAC representative today for more information.